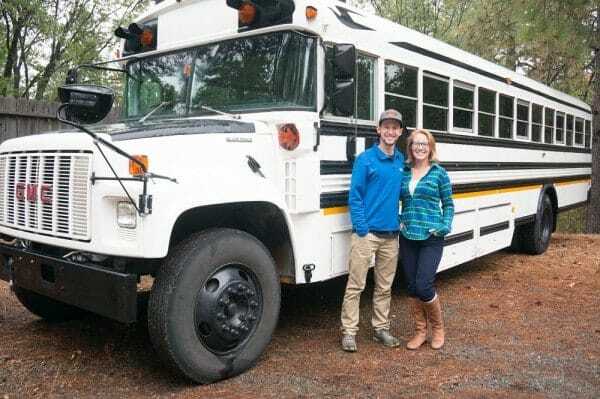 Ed and Sarah Szymczak’s four children are homeschooled, but that doesn’t mean they’ve never seen the inside of a school bus. 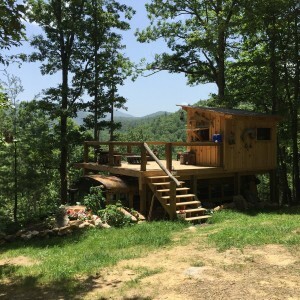 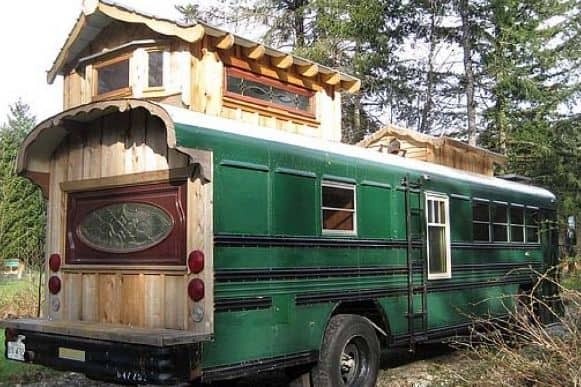 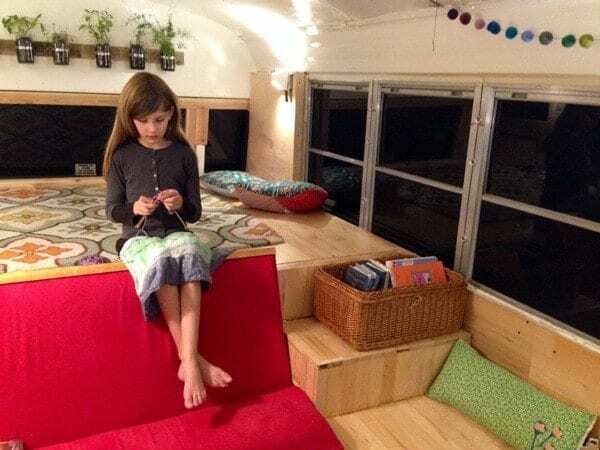 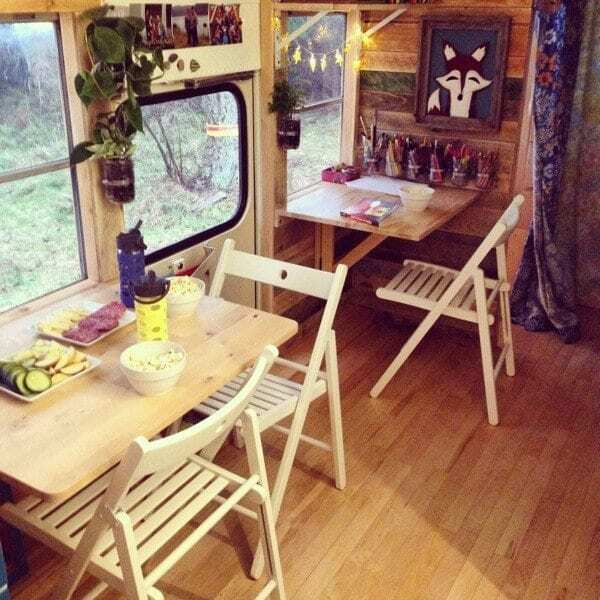 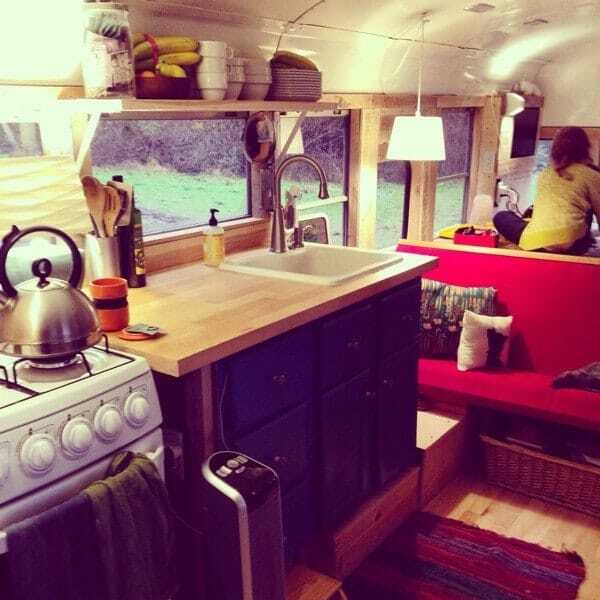 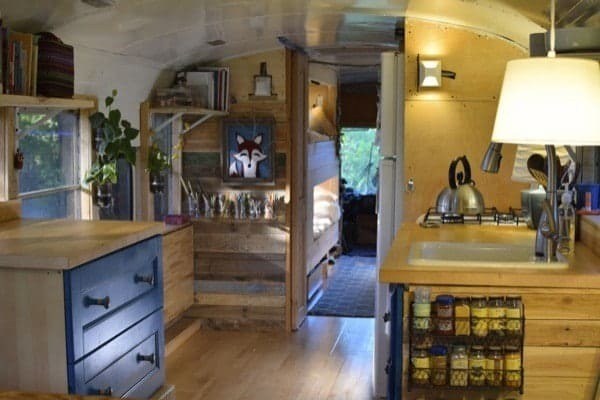 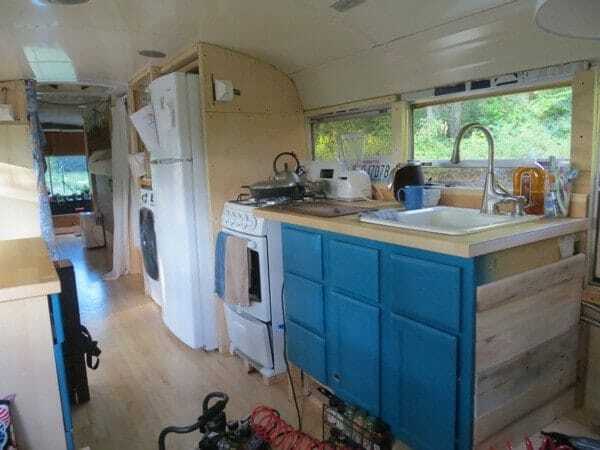 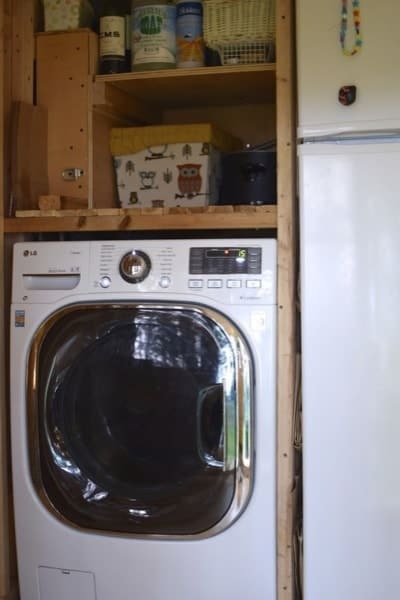 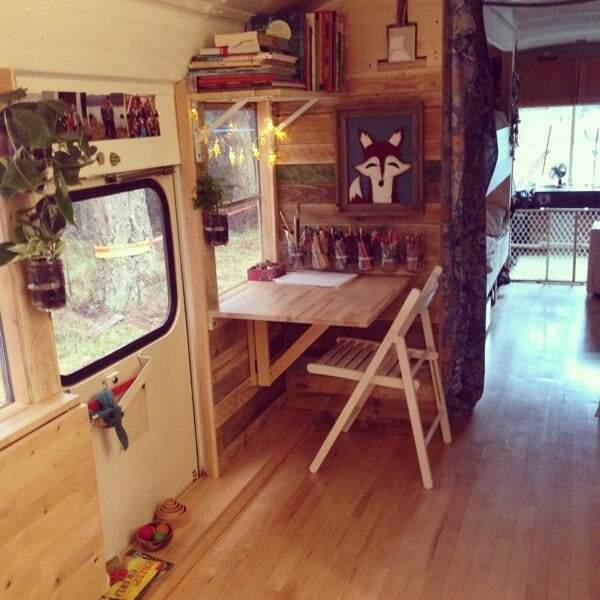 In fact, they’ve been living in one for the past year, ever since their parents realized that refitting a bus into a tiny home would cost less than paying rent for a year. 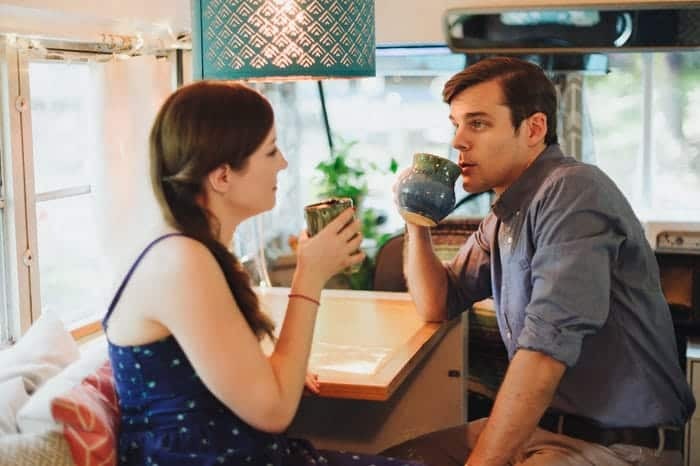 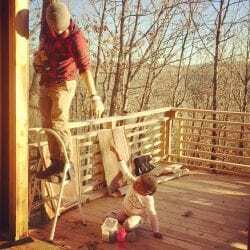 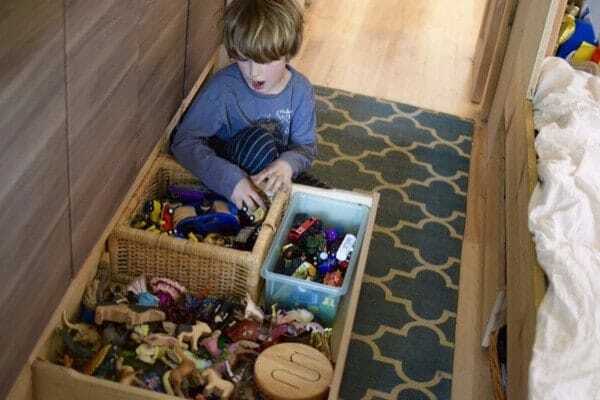 (A sense of adventure and a desire for a simpler lifestyle were actually the biggest motivations for the move; the financial calculation just made it possible.) 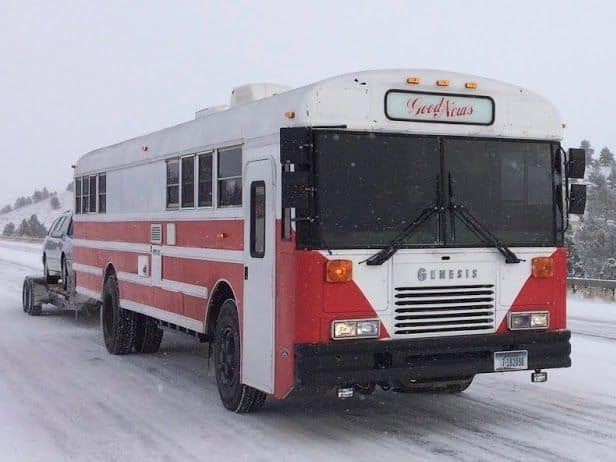 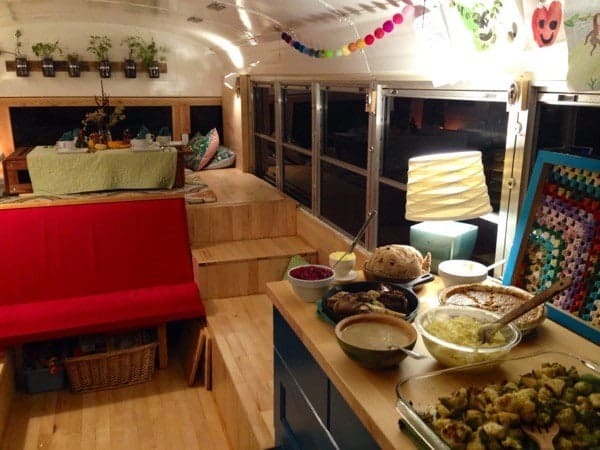 After purchasing their bus through a government auction, the Szymczaks set about turning it into a place where the whole family could live, sleep, eat, cook, wash, study, play . 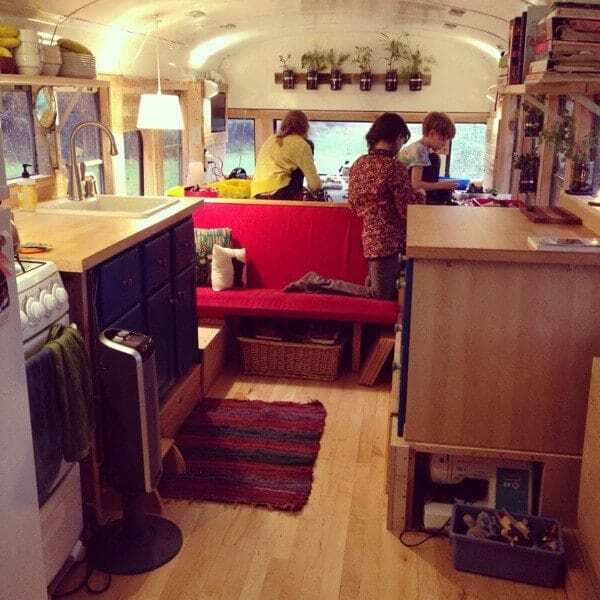 . . quite a challenge, but they seem to have managed beautifully. 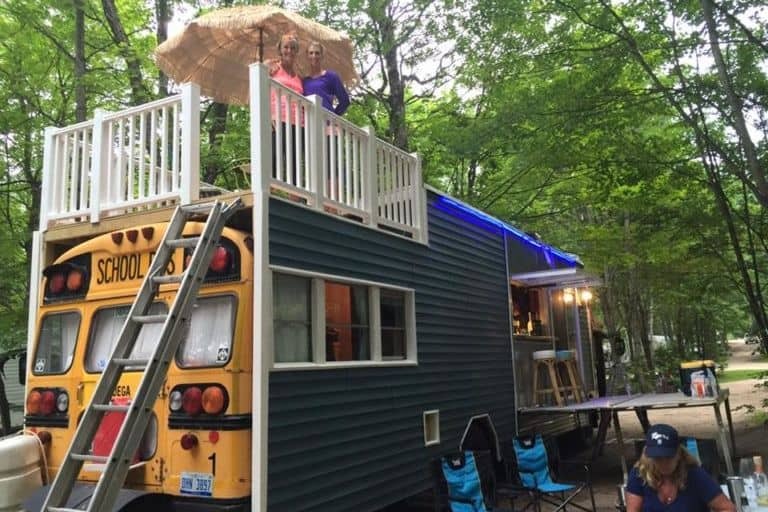 The average family of four probably can’t imagine cramming their collective lives into a school bus, and while the Szymczaks committed themselves to living in the bus for at least a year, they did just recently announce the sale and moved on to a slightly larger home. 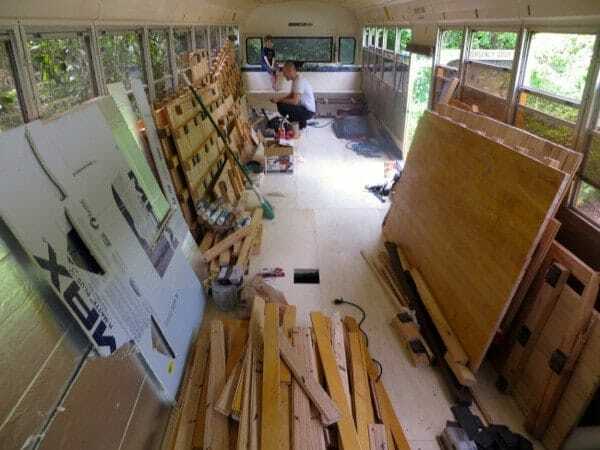 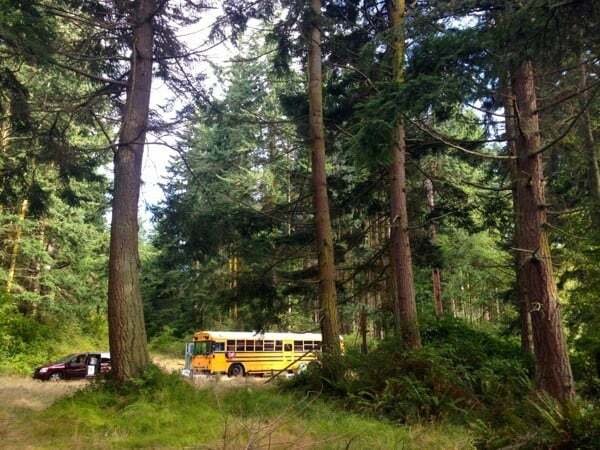 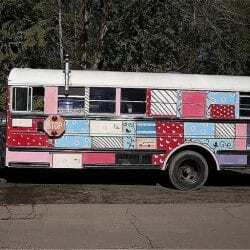 They will continue living in the bus through August, after which they’ll move on to find a new place to call home. 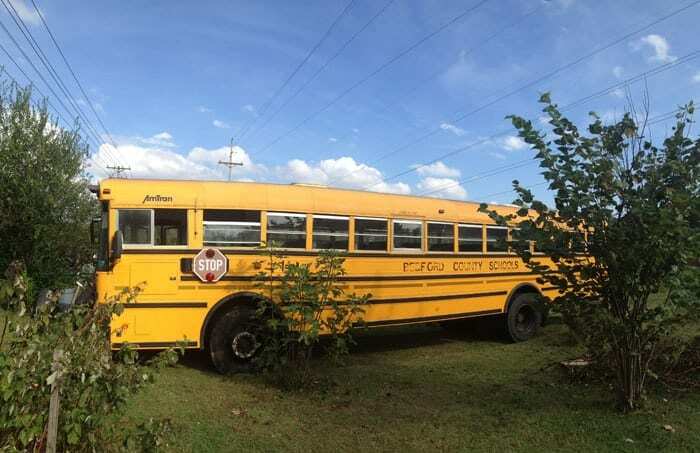 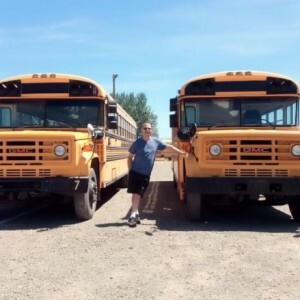 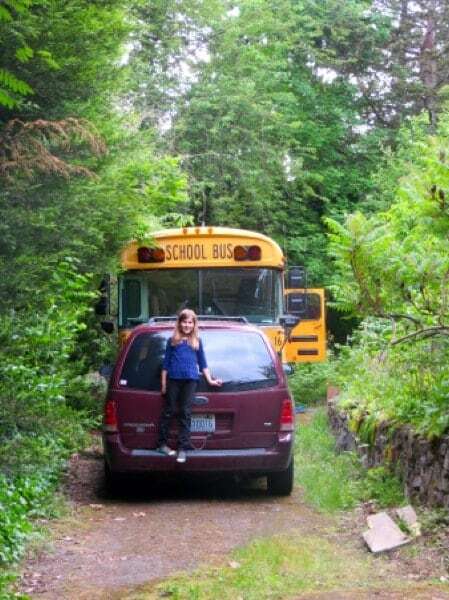 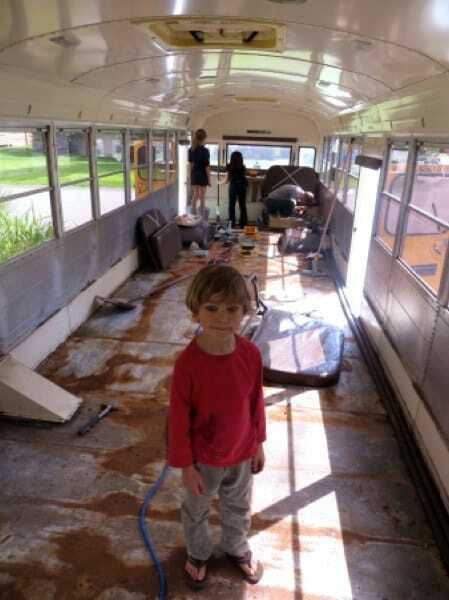 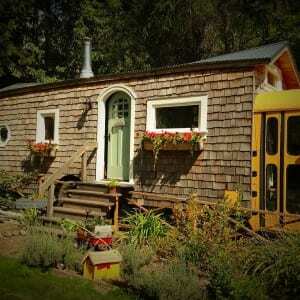 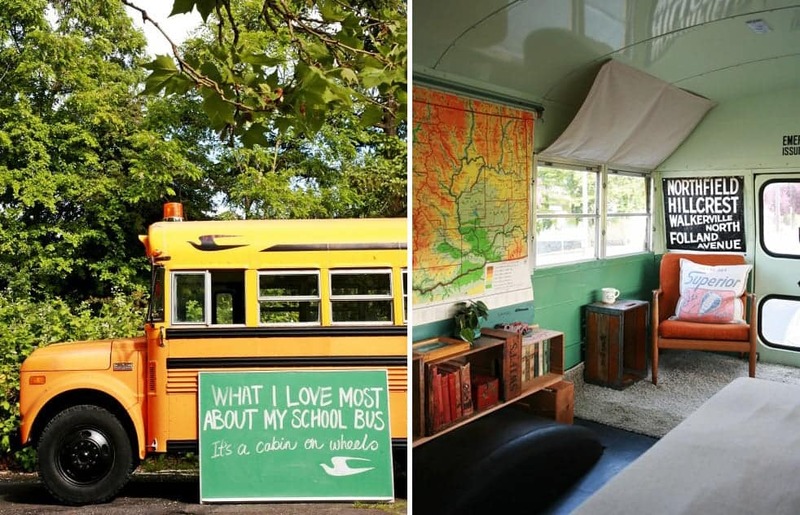 To learn more about their story be sure to check out http://simplymothering.com/ and if you liked this home, you’ll definitely want to see more incredible school bus conversions, aka “skoolies”.